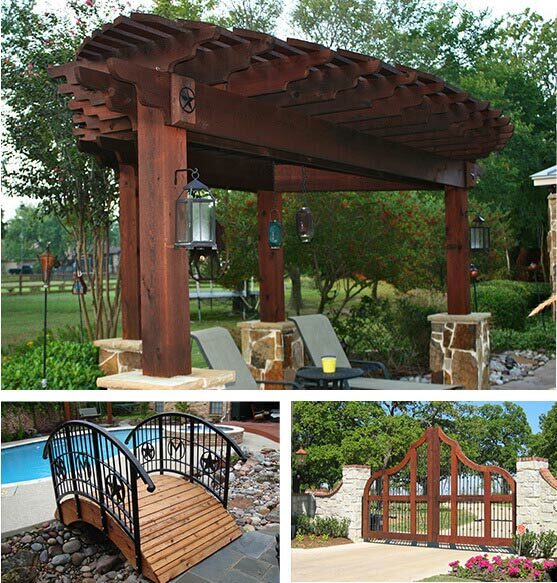 Ready Seal® wood stain and sealer contains all the essential elements of a quality finish for exterior wood projects. 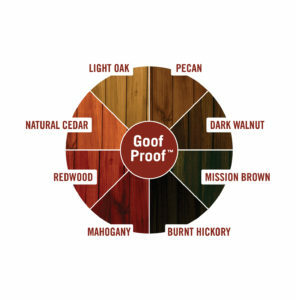 Ready Seal® is a professional-grade wood stain and sealer in one that is superior to other products when comparing the ease-of-application, maintenance, and beauty of the finished project. Ease-of-application was a priority throughout the formulation of Ready Seal® to ensure all consumers a hassle-free application, saving time for the contractor and promising a Goof-Proof™ process for homeowners. I never use anything else. We are staining a deck today with dark walnut. 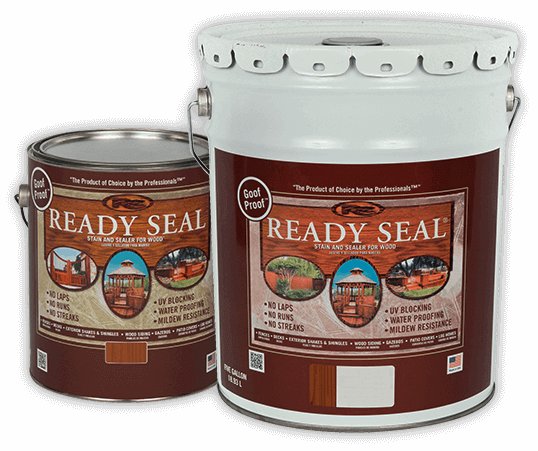 Ready Seal is the absolute best product on the market. I tell my clients, if you want another stain, you also need someone to apply it for you. I just finished my cabin with golden pine ready seal. Only took a hour and a half and it looks fantastic. This is a super product. I don't know why anyone would use anything else. Recently had my decks refinished with Ready Seal. I am a first time user. Used 2 spray applications. I bought 2 five gal. pails. I used less product than expected and have most of a 5 gal. pail left. I am pleased with the product. Absolutely love this stain! Went with 1 coat of natural cedar for my front door and could not be happier. "Easy application. Much easier than a water- or oil-based polyurethane. You can have absolutely no painting or finishing skills and use this without messing it up. It really is goof-proof." I used Read Seal on my cedar fence 6 years ago. I am restraining my fence this year. Great product. Don't think I'd use anything else. Product goes on easy with no issues whatsoever. My cedar fence looks outstanding. Very happy I found this product. We are a commercial stain and seal company based in Tennessee and we stain roughly 300-500 fences and decks per year. We have always used and swear by oil based stains but had never tried Ready Seal. I used ready seal red wood on my deck. All I can say is wow! Easy to apply and the finish is amazing. Surface must be clean of mildew, dust, dirt, oil and grease. All previous stains and sealers must be completely removed. Caustic strippers must be neutralized thoroughly. Rinse thoroughly with water. Before staining, wood must dry completely for 48 hours or more depending on weather conditions. Protect against overspray and cover all plants and vegetation with plastic drop cloth before applying Ready Seal. Take special precautions when working around porous stone and concrete surfaces, Ready Seal is a penetrating stain, and will do so on any porous surface. Pressure washing must be done with special care, so that no damage to the wood surface occurs. Sanding is not required on new wood to which Ready Seal will be applied. If sanding is desired, be sure to adequately clean the surface of all dust prior to staining. Ready Seal recommends a minimum of 12% moisture or less in all wood species and projects to be stained.